Carved Wooden Necklace Ethnic unique fashion from across the world at a competitive price. Beautiful Hand Crafted Wood Beads Long Necklace imported from Thailand. Perfect necklace to be wore with cardigan, kaftan and kimono for all occasion. Great gift for friends and family on special occasion such as Luau Party, Birthday, Bohemian Gathering and etc. This listing is for one necklace and a pair of clip on removable silk flower. 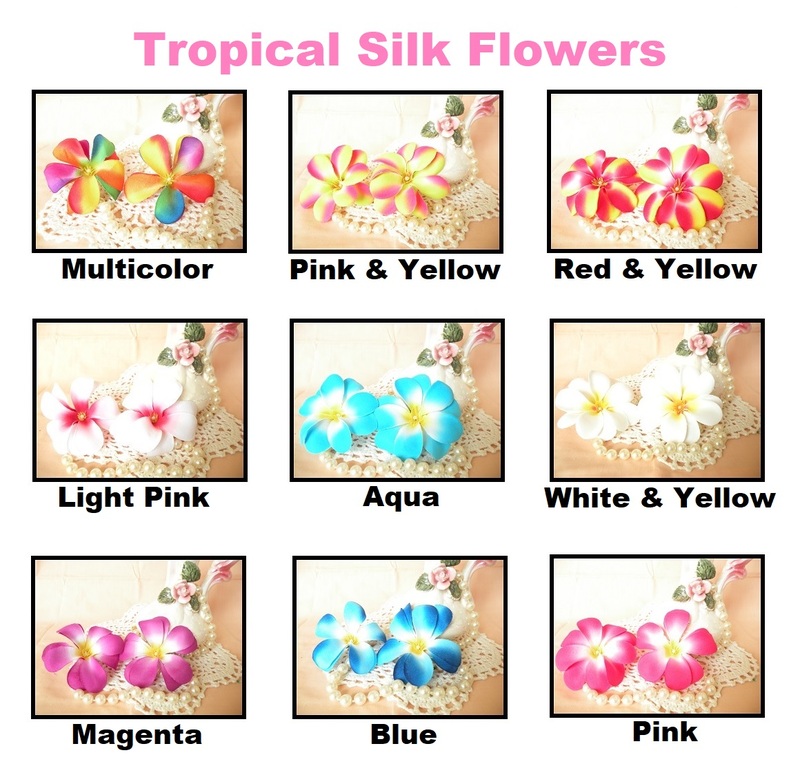 Kindly refer to the last photo and let me know your choice of silk flower.